Venue: Hotel Ngor Diarama, Dakar, Senegal. 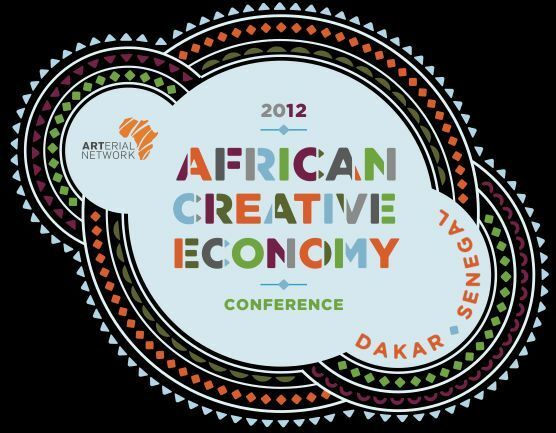 The African Creative Economy conference, an Arterial Network initiative, will be a rare opportunity that will mark the coming together of powerful debates from across the continent coupled with three days of live and rich provocation from pioneering international practitioners and thinkers, and the unprecedented collaboration of arts institutions from 40 African countries. The conference offers two parallel programmes – one specifically exploring up-to-date research, experiences and debates; the other is a series of practical know-how exchange trainings and workshops. The conference will be opened by Senegalese Minister for Culture and Tourism, Hon. Youssou N’Dour. The closing gala dinner will feature performances from renowned African artists.